Did you know that Queen Elizabeth II is a trained mechanic? We’re sure you can recite at least a few of Snow White’s Seven Dwarves. Bet you didn’t know that Disney originally considered naming them Chesty, Tubby, Burpy, Deafy, Hickey, Wheezy, and Awful. 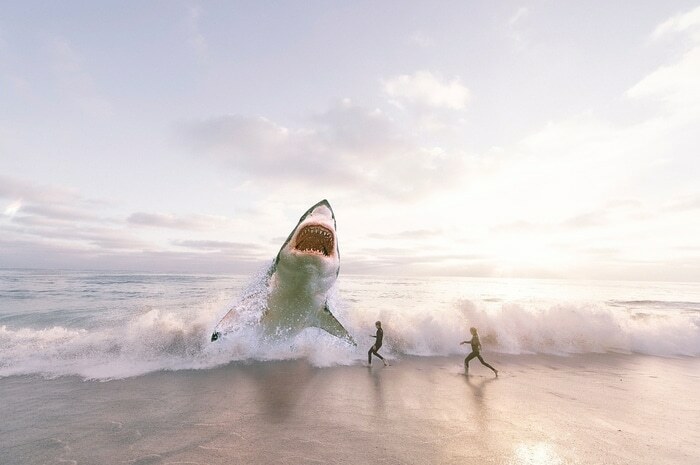 We are astounded and a little horrified to report that the annual number of worldwide shark bites is 10 times less than the number of people bitten by other people in New York. If you’re in the mood to gather some delightful (and sometimes shocking) trivia bits to add to your conversation starters stockpile, check out these 135 Amazing Facts from Mental Floss.